A gift card from House Bliss Cleaning is more than a gift of clean. It’s a gift of more time, less stress, and more bliss. What better way to show your appreciation than through providing the happiness and bliss of a clean home? A clean home makes a big difference in a person’s life. Not only does a clean home relieve stress, it also creates an atmosphere of tranquility. 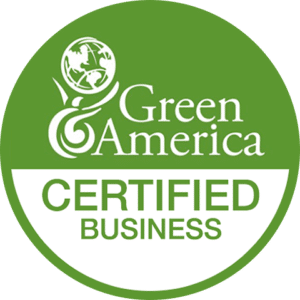 On top of that, our all natural, green cleaning products create a healthy environment within the home. Most cleaning products are created with harsh chemicals and artificial ingredients. Those ingredients fill the air and can cause negative health effects when consumed. We keep the air safe by using only green products. Our homes are our safe spaces, and the cleaning products used within should reflect that. 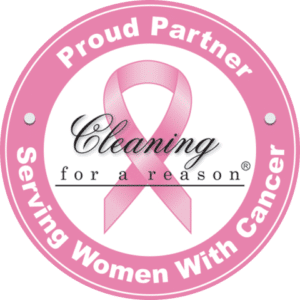 When you purchase a house cleaning gift card, it is delivered instantly via email and can be applied to these services we offer: House Cleaning, Move-in/out Cleaning, Post-Construction Cleaning, Vacation Rental Turnover. Right away, your friend or loved one can enjoy the gift of a clean home. Whether they need cleaning between vacation/rental property tenants or need to have their own space refreshed, we are here to give them the gift of bliss!